TMZ is reporting that YoungBoy Never Broke Again (also known as NBA YoungBoy) has been arrested due to an outstanding warrant for kidnapping, amongst other charges. As reported, the Baton Rouge rapper was arrested Saturday night (Feb. 24) while in Tallahassee, FL. Per TMZ, YoungBoy had a scheduled appearance at the Moon nightclub, but his evening didn't go as planned when law enforcement stopped his tour bus for reasons that are still unclear. As a result of the traffic stop, the rapper's license was run and it was discovered that he was marked as a fugitive in Georgia for allegedly committing assault, weapons violations and kidnapping, leading to his arrest. 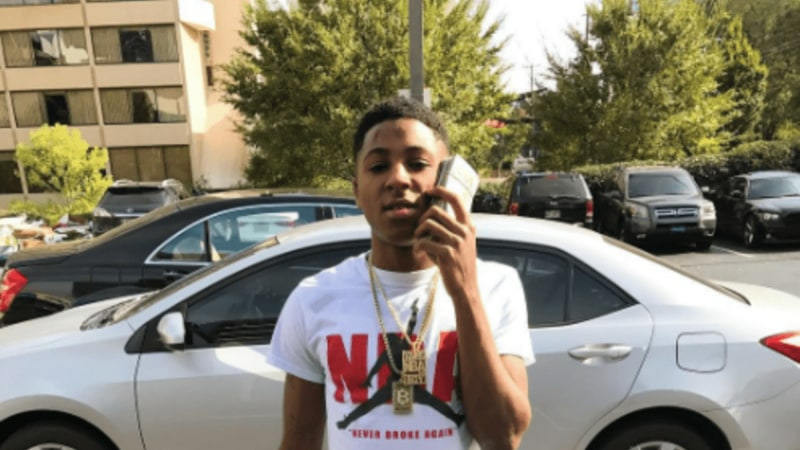 YoungBoy, who is currently on probation for aggravated assault, is reportedly set to appear in court on Monday.